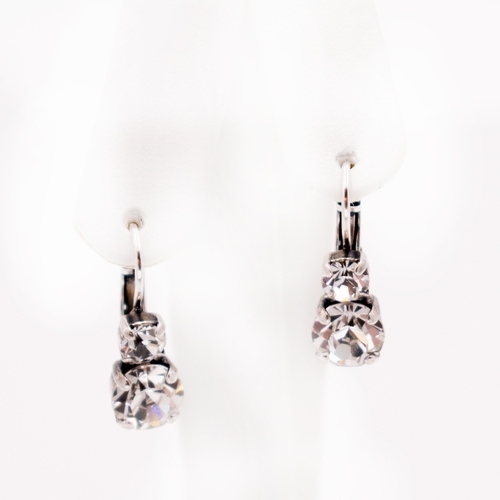 Mariana's jewelry has a lifetime guarantee, and is gold or silver plated (Nickel Free), made with special hand cut gem stones, hand made crystals and fabric beads, combined with swarovski crystals, some of which are antique and over 100 years old! Although we stock a large number of Mariana pieces, we typically only carry one or two pieces per style. You are welcome to special order additional Mariana items or even items that we do not currently offer from Mariana. Feel free to call us at 417-865-3725 and we will be glad to assist you with all of your questions regarding the Mariana line.